AVer Orbit Series makes your life simple: Omni-Protocol technology translates between common video conferencing standards, so you don’t need to worry about interoperability. Skype for Business endpoint connected to H.323 system? No worries. WebRTC webinar connected to SIP video phone? Can do! 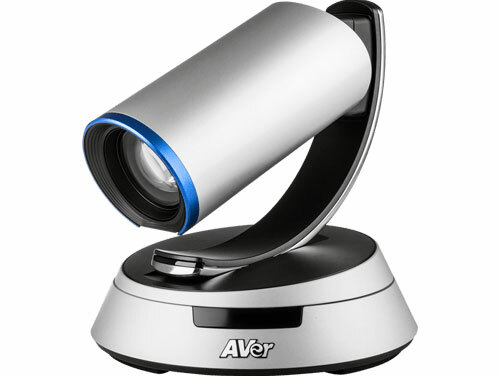 AVer Orbit Series is truly game-changing in the realm of video conferencing. 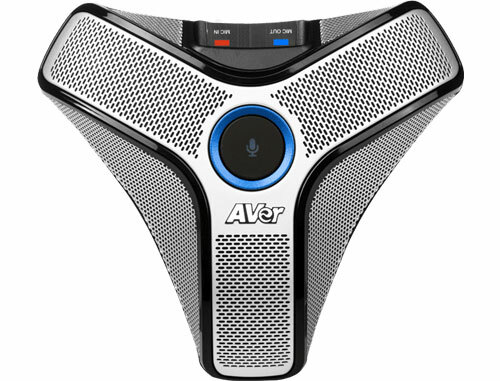 AVer Orbit Series is a complete video conferencing solution for businesses of all sizes. AVer Orbit Series systems are available in two bundles that come complete with codec, camera, microphone, remote control, and accessories. AVer SVC100 is intended as an endpoint. AVer SVC500 comes preloaded with 6-site multipoint capability. It is upgradeable with licenses to an incredible 16-site multipoint video conferencing system. 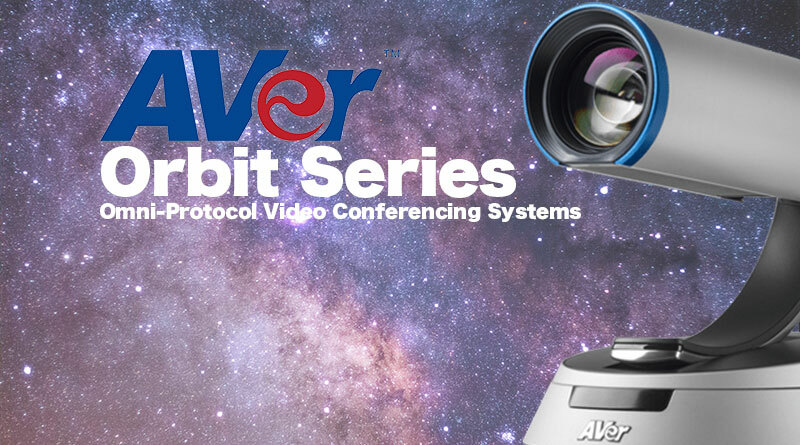 The AVer Orbit Series codec features technology that translates between common video conferencing protocols: H.323, SIP, Microsoft Lync 2013, and Skype for Business 2015, plus WebRTC with an upgrade license. This means that you no longer have to worry about interoperability among differing standards and platforms. The codec does the translating for you. The codec is a business-class device. An elegant LED on the front displays status. You can record conferences directly to a USB stick using the front-facing USB port without needing an additional license to enable call recording, a real savings. 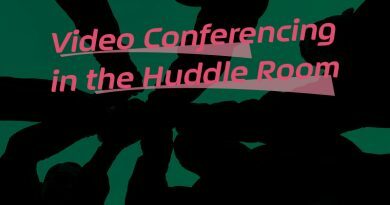 Or you can record conferences directly to the codec, which has a 32GB internal harddrive. 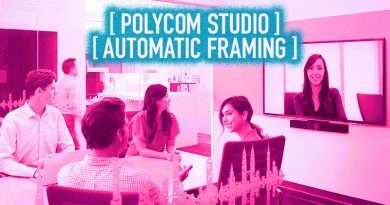 The extensive array of interfaces, including HDMI and DVI, lets you connect to the displays, microphones, and cameras you want. The codec supports output resolutions of up to 1080p Full HD at 60 fps, both for people and for content. 3D denoise technology further clarifies the picture, so your conferences will be vivid and lifelike. Similarly, it supports wideband audio for lifelike sound quality. 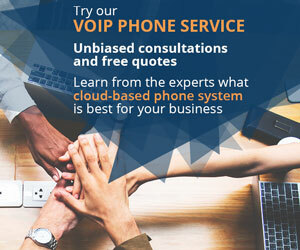 It connects to your LAN using Gigabit Ethernet, and includes the QoS optimization, VLAN, and security features that enterprises demand for stable, secure video conferencing. 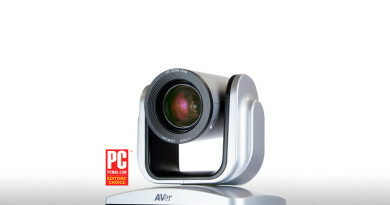 AVer Orbit Series bundles include a redesigned camera: AVer eCam PTZ III. The new design is futuristic in style and highly functional in action. eCam PTZ III is a 1080p Full HD camera with a 2MP CMOS sensor. It has a generous 82° diagonal field of view, so it works in smaller spaces. 18x total zoom means the camera also works for larger conference rooms. It can pan 110° in either direction, as well as 25° up or down, so installation options are flexible. The AVer Orbit Series codec supports high-end video standards, including the scalable H.264 SVC. RTMP support makes the AVer Orbit Series perfect for live broadcasts, including webinars. 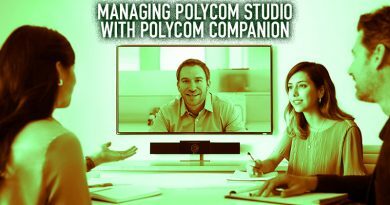 The codec has an HDMI port for connecting a second camera, which you can use for dual video streams, enhancing the teleconferencing experience. No. The corded microphone has a stylish design that matches the futuristic concept of the Orbit Series. The included mic has a 3m (10ft) pickup radius, plenty for a small conference room of up to around eight people. If you need more coverage, you can daisy-chain up to four Orbit Series microphones, which are available separately. The remote control offers convenient control of nearly all the major functions, including zoom, screen layout, call control, call recording, and snapshot. You can see why we’re calling AVer Orbit Series a video conferencing game-changer!